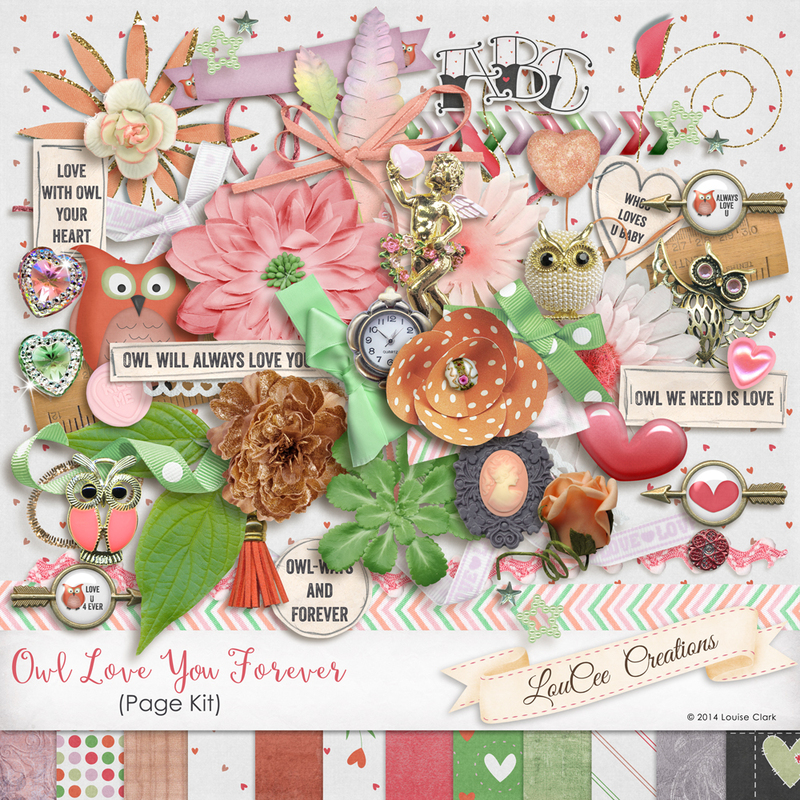 It is filled with owls and jewelry to add that unique flair to your pages…. 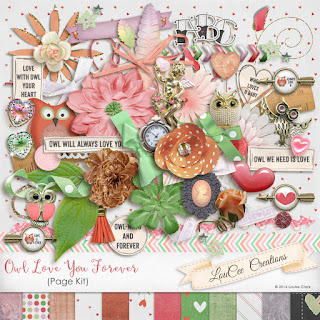 I used this pretty kit for the Inspiration Challenge over at GS. The challenge is to scrap about some rainy day activities which are listed in the challenge….